You can delete any image from your account by signing in and going to the Image Manager page. 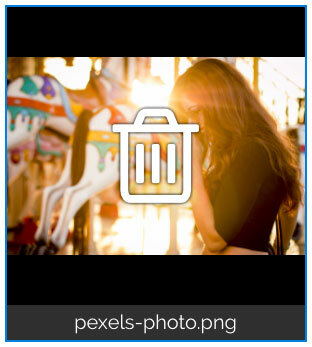 Hover over the picture with your mouse (desktop only) and click the trash can on the image. You will be asked to confirm that you want to delete this image. Click Yes and the image will be removed.